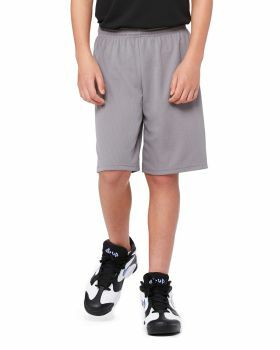 With their versatility and convenience this apparel is now a part of street fashion style. 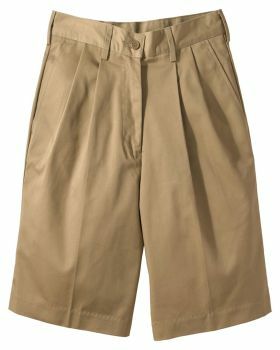 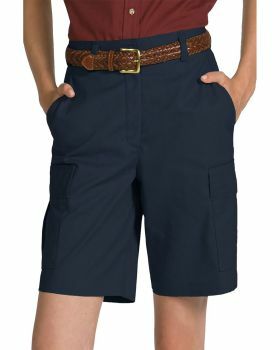 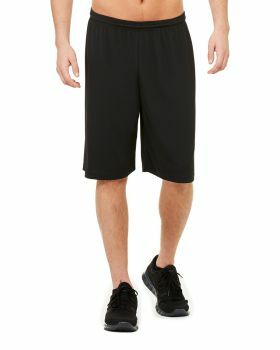 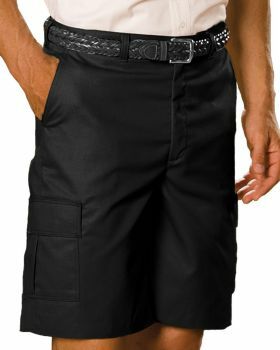 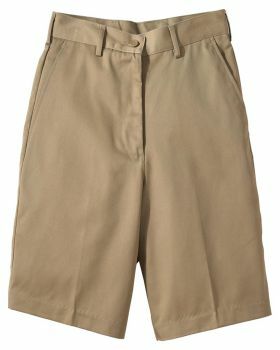 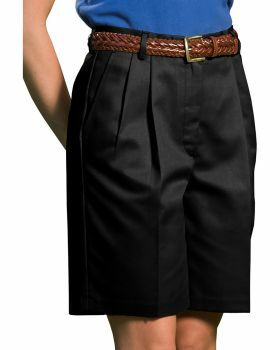 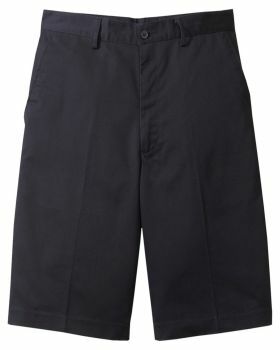 VeeTrend is offering shorts for boys that are classy and comfortable, making sure they you wearing them. 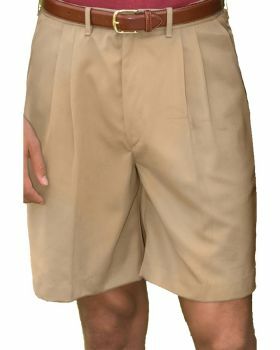 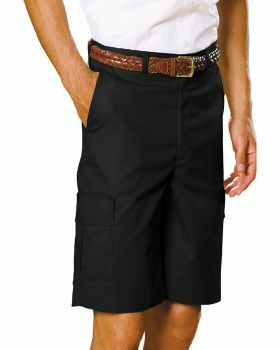 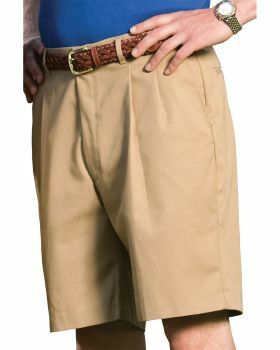 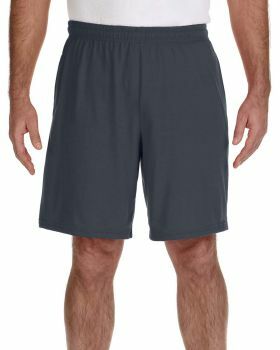 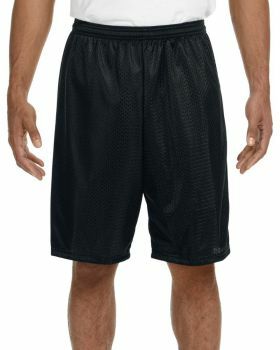 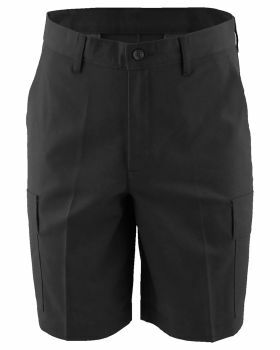 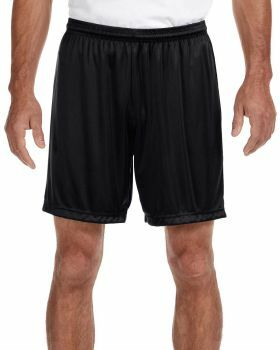 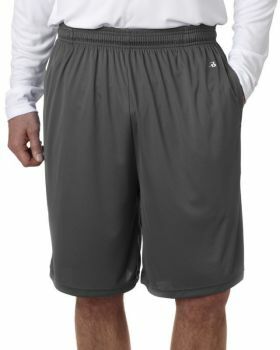 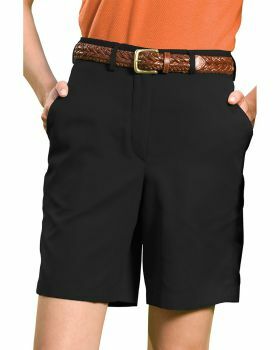 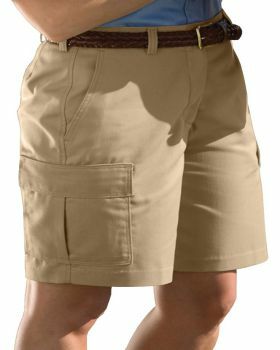 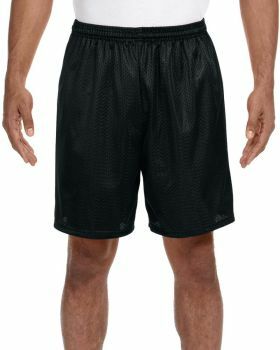 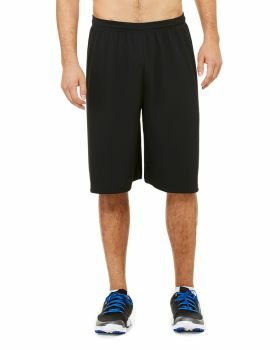 These shorts are made from some of the soft and comfortable fabrics that are dry wicking and anti-microbial as well making sure that hygiene is maintained. 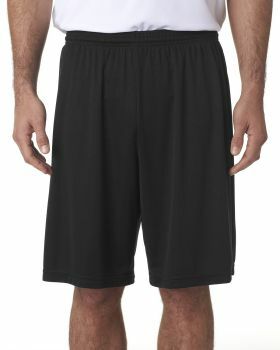 VeeTrends has got mesh shorts, fitted shorts, sports shorts, compression shorts and some other types that would be ideal for you. 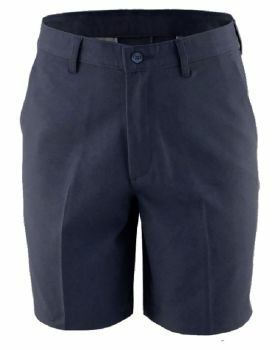 These shorts are available in both printed and plain with some elegant colors that will make you look good. 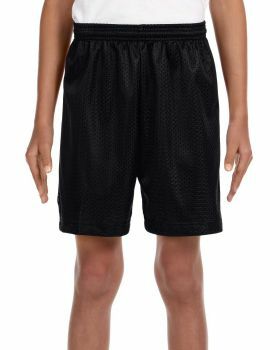 That’s not all these shorts for men are available in a range of affordable prices by some of your favorite brands like Champion, Edwards, A4, Gildan, Alternative etc.